It doesn’t take a real estate whiz kid to notice that the property market in Banderas Bay is pretty buoyant at the moment; with so much construction going on in the area, too, you can tell that local professionals have noticed this trend and are catching the wave! As a result, real estate publications in Banderas Bay are also on the rise; everyone is looking to capitalize on this movement. If you’re looking to invest in a Mexican home in Banderas Bay this is the time to do so; prices for real estate in Banderas Bay have risen once and are set to rise again! The AMPI (Banderas Bay’s official real estate association) estimates a 4% increase in closing prices between this year and last year. This is a real wake up call for those looking to buy real estate in Banderas Bay, but a great sign for those who already own homes in the area. 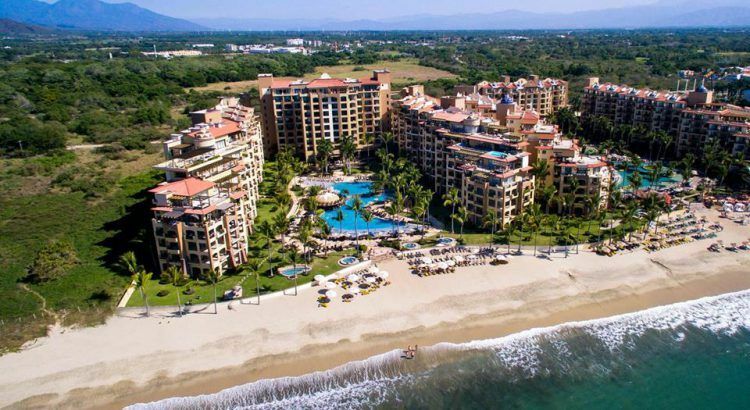 It should really come as no surprise that Banderas Bay is experiencing this sudden boom; the area is already a huge vacation destination, and is only 3 to 5 hours travel from home for the average American or Canadian. As such the area has a thriving ex-pat community in Banderas Bay to go with its stunning views, beautiful coast, and varied amenities. Here you can find golf, watersports, shopping, bars, theatre, art, music, and, of course, local crafts all in one location. Better still, the weather is warm, dry, and balmy pretty much all year round; this is the perfect place to set up a home away from home. The dash for real estate in Banderas Bay, so to speak, is really just beginning, but it is still important to be clear in what you want from your property. If you’re looking for a stellar vacation home you could consider the Villa La Estancia properties which are on offer. These stunning residences are built to the highest quality and have access to the resorts 5 star facilities and great location! As a long time investor in this location, Villa La Estancia is committed to providing luxury and value in a way that is beneficial to the local area. When you buy with Villa La Estancia you get the best of both worlds.